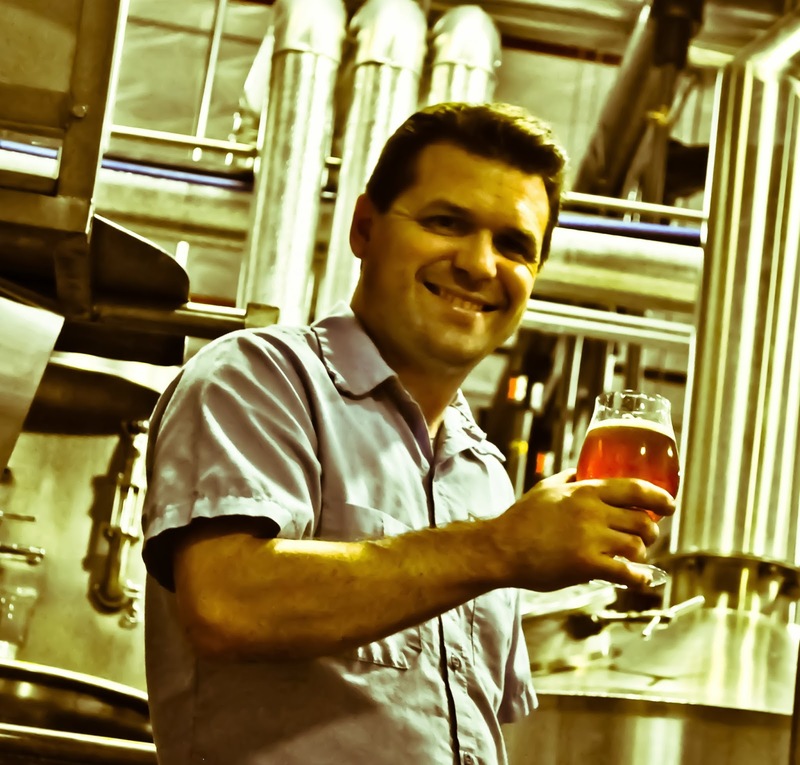 Jamie Fulton - Brewmaster of Community Beer Co.
Community - People with common interests living in a particular area. In this case, the common interest we are talking about is craft beer in the Dallas area. When I think of the word community, images of fellowship, happiness and a local communal feeling pop into my head. That is exactly what Jamie Fulton, proud family man and brewmaster of Community Beer Company, set out to do when starting up this brewery. Not only is the goal of Community Beer to brew great beer, but to also help bring the community together through the strength of beer. As you'll find out, having a cool local vibe is very important to Jamie by having a large open tap room with fun games for patrons, local art being sold at the tap room and events to support local charities. Community Beer is turning 1 on Saturday, January 18, and they already have a GABF gold medal to their name with their Public Ale, an Extra Special Bitter that happens to not only be a brewery favorite, but a favorite among the public as well. Funny how that works out. Jamie likes to bring technical expertise to each and every beer, but also some creativity as well. Without the two together, uninspired and boring beer is usually the final product. This can be seen very well in favorites like the Mosaic IPA, one of my favorite (if not my favorite) IPAs that Texas has to offer with the Mosaic hop being front and center, boasting tons of tropical fruit aromas. Or their new Ascension Coffee Porter using Sumatra coffee beans from Ascension Coffee, local Dallas coffee roasters. With Jamie's brewing expertise, there's nothing standing in his way, except maybe his imagination which doesn't seem to be lacking. 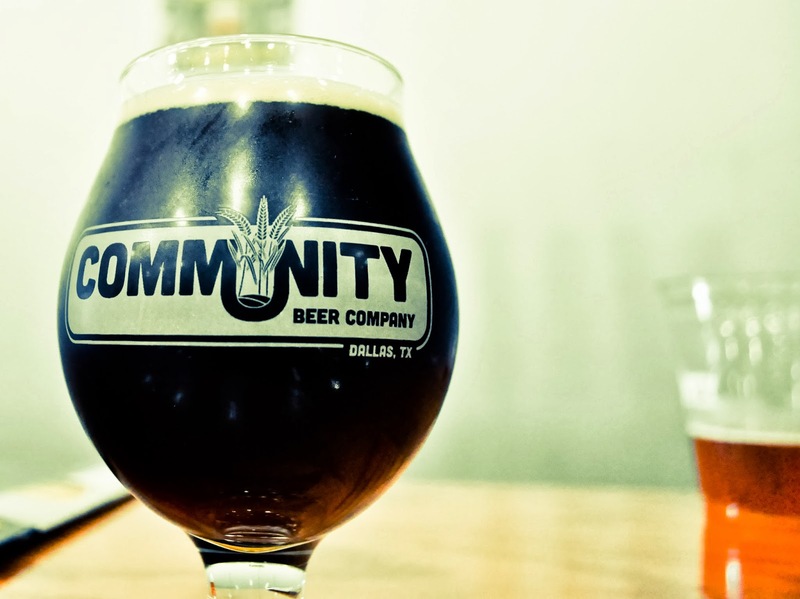 I'm really excited to see what year 2 of Community Beer has in store for the Dallas craft beer scene. Cheers! That’s a tough question to answer for someone who makes a living brewing the stuff! First and foremost, craft beer is my profession, though I also see it as my form of artistic creativity. I spend most of my waking hours thinking about it and especially the many processes that are making it come to life in my brewery. In this respect, it is an extremely complex thing when looking at it from a passionate and curious professional brewer’s perspective. There are literally hundreds of variables that make every craft beer unique, many of them are artistic decisions by the brewer, yet just as many are scientifically based decisions that are time proven methods to make excellent beer. When I think of craft beer, I am thinking of all these variables. Without a fundamental and thorough understanding of the scientific processes at play, the quality of the finished beer will suffer. But having this knowledge is not enough. Without inspiration and creativity you could theoretically make the most technically perfect and consistent beer in the world, but it would be uninspired and boring. So for me, craft beer at its best is the beverage made by brewers using a blend of these two aspects: inspired creativity and knowledge. 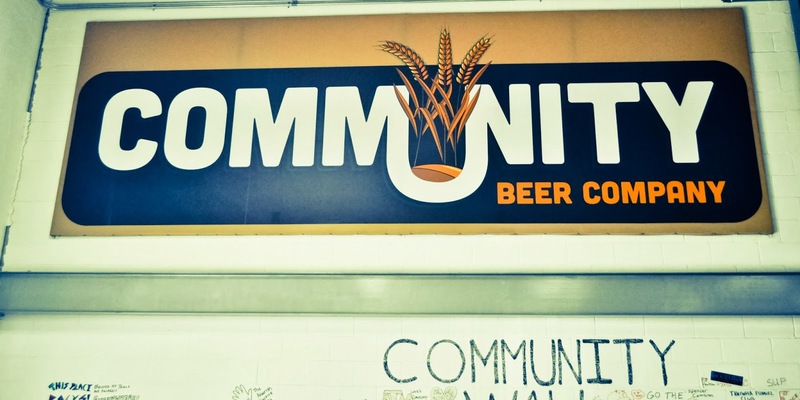 Considering your brewery name is Community, you seem to have gotten a great reaction from the beer community. Why do you think that is? I would like to think that it’s purely because we brew great beer! Being a communal beverage, we give the community as many reasons to enjoy our beer locally as possible. I think an obvious one is our accessible location. We really went out on a limb with this high profile location, and we can see it paying off with huge attendance at our events. Just last week we had our biggest open house to date with nearly five hundred people! We also pride ourselves on keeping it local: we support numerous local charities, we host local artists to sell their work, we host talented local live music artists, and really just have a sweet local vibe! 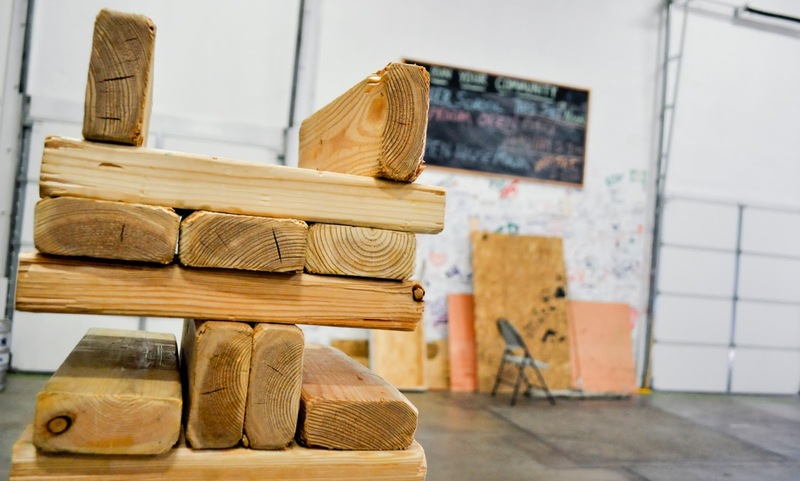 In the end though, it does come down to the quality of the beer and the service we provide our community, and this would be impossible to achieve without the strengths, talents, long hours, and hard work of every one of the team members and volunteers at Community Beer Company. 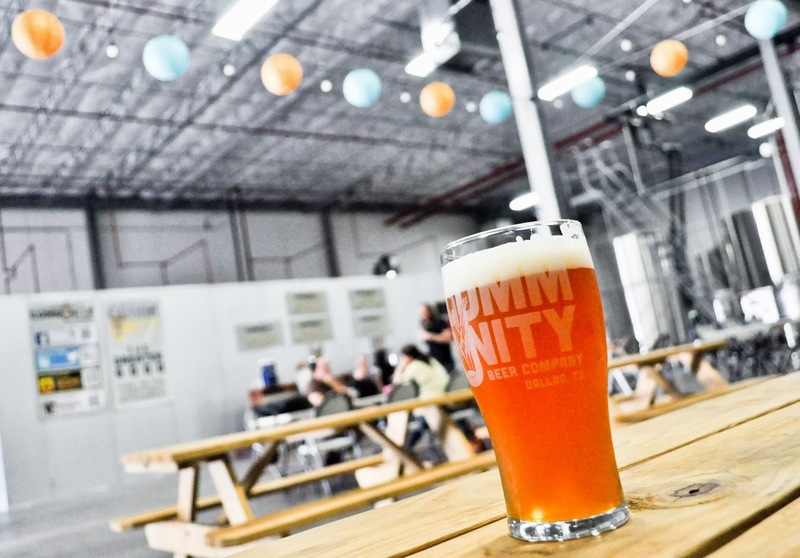 Where do you see craft beer in Dallas in 5 years? Everywhere! Record numbers of breweries are already open with dozens more in planning. The variety of local beers will be at such a number that even bars carrying the most taps could carry nothing but local beer. This has happened in many areas of the U.S. already, and is finally becoming a reality for many other areas that were slower to adopt local craft beer. This is the great news for craft beer lovers! It’s going to be a crowded market for brewers, and while it is nearly always friendly, the competition is real and will only increase with limited shelf space and tap handles to sell local craft beer. Again, this is great news for consumers who can simply vote with their dollars ensuring only the best breweries and beers survive. How did it feel winning a gold medal at GABF knowing you weren't even a year open yet? It’s pretty surreal. Great American Beer Festival and World Beer Cup are far and away the most meaningful and well run competitions in the world. GABF boasts the most professional beers entered of any beer competition in the world: this year there were 4,809 beers from 732 breweries! With this caliber of competition, winning at GABF is always a major feat for a brewer, but winning Gold in a category – especially one as large as ESB (Extra Special Bitter) – is extra special, pun intended. I’ve been entering GABF since 2007, and have picked up some hardware along the way, but never a Gold, so it is very meaningful for me personally as a brewer. It was also a very special win because Public Ale has become such a favorite for us in the production team at the brewery. It’s got so much depth you can sit back and ponder what all is going on in there. But at the same time, it’s easy enough to drink that you can just sit back and forget about it. I also made the recipe for Community’s founder Kevin, who loves English-style ESBs. At one point we sat down in Central Market and sampled like a dozen or so and settled on what we liked (pretty cool that our own ESB will share these same shelves soon!). After two pilot brews I knew what I wanted to change for the third recipe, problem was, I never got to brew that third recipe on the pilot system. I just went ahead and brewed it on the big system at the brewery, one thousand gallons worth, and we all loved it (thankfully). The batch that won the award was only the second batch to be made on our 30 BBL four-vessel system, and the first batch to use yeast from our own lab and propagation system. That was a major win for our lab tech Aric Hulsey! He knows his way around the lab, and he’s been brewing with me for years back when I had my gastropub The Covey. I’m fortunate and very proud to have him back on my team at Community. 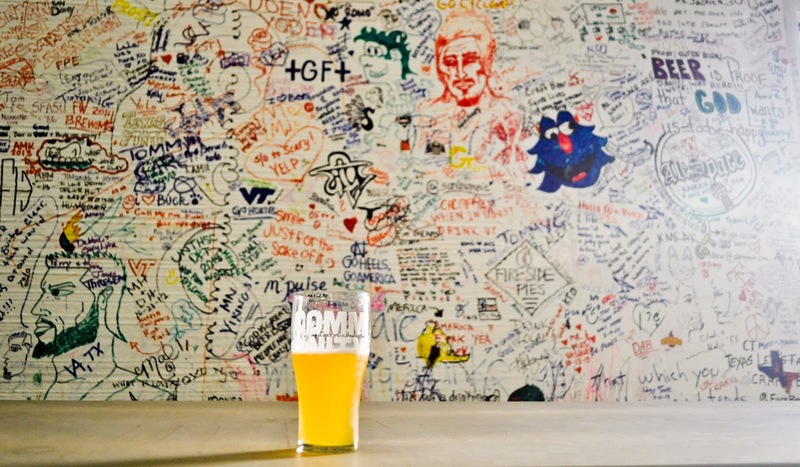 Besides your own brewery, what's your favorite place to grab a beer in Dallas? What about your favorite place for a meal? And why? With a wife and three little boys, I am not ashamed to say that I don’t spend a lot of time at bars! Though on the rare occasion that I get to grab a pint somewhere, there are several places that come to mind. Craft & Growler is about as fresh as craft beer gets – besides at the brewery – they go through beer so fast it’s always fresh. Meddlesome Moth has a tremendous beer selection with beer savvy staff to boot. Katy Trail Icehouse, The Foundry, the many Flying Saucers, The Bearded Lady in Fort Worth… there’s really just too many cool places to name! We have a sweet tap finder on our website that will point you to your closest local watering hole serving Community Beer. As far as my favorite restaurant, I would have to say Bob’s Steak & Chophouse in the new Omni Hotel. My best friend Sean Merchant who was the executive chef at my first brewery – The Covey Restaurant & Brewery – is now the executive chef at Bob’s. They carry our Belgian-style bottle conditioned beers now too, which it cool. Funny thing is that two years after he and I closed The Covey in Fort Worth, we ended up working only a couple minutes away from each other in downtown Dallas. Besides being friends with the chef though, the food of course is top notch. Bring your appetite and get the Cote de Beouf, it’s easily one of the best steaks I’ve had in my life.